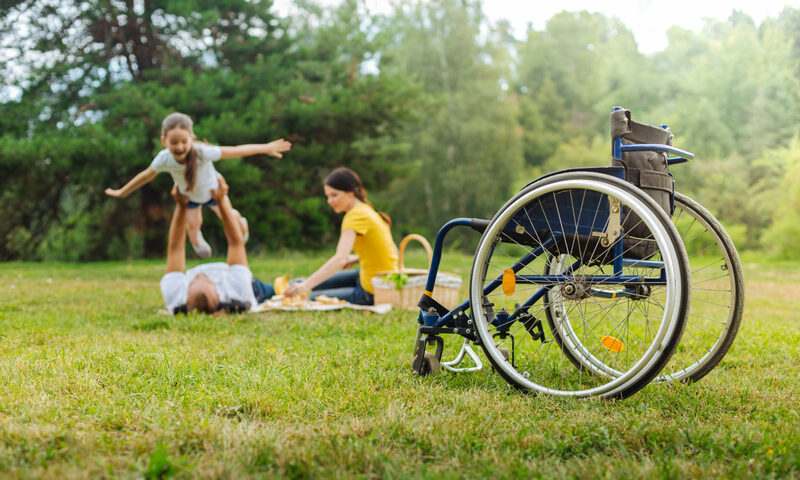 ATS-NZ’s objective is to implement a self-regulating Code of Practice that ensures consistent provision of assistive technology products and services to consumers who have a disability or have reduced ability, and that safeguards the interests of all stakeholders. Consumers are private individuals buying goods or services other than for business purposes. In addition to requirements for contracts with such consumers, this Code also covers business-to-business contracts where appropriate. They have been included herein because of the nature of the business carried out. Most of the companies that sign up to the Code will sell to a mixture of consumers including private consumers, businesses and public agencies (such as the Ministry of Health (MoH), Accident Compensation Corporation (ACC) ); however, the principles involved, particularly in regard to assessment of the users of products and to the need for good after sales support, are similar. This Code does not override and/or substitute conditions contained within individual government contracts entered into by ATS-NZ members. In the event of any inconsistency between this Code and any applicable government contracts or legislation, the contract and/or legislation will prevail to the extent of the inconsistency. The Code will be reviewed regularly with input from external organisations to ensure its effectiveness. ATSNZ is involved in supporting the development of a training qualification for technicians NZ wide. At our Expo on 23rd May Matthew MacPherson will be proving an education session around the current programme he offers and how this could relate to the NZ disability workplace environment. ATSNZ is interested in facilitating a workshop to look into issues and benefits of the current equipment trial process for both ACC and MoH funded equipment. This is a large project which we intend to initially carry out a survey across the industry in order to find out what currently works and what issues there are.